Superior Honda, a new and used Honda dealership in Louisiana, partnered with bloggers such as me for this program. As part of this program, I received compensation for my time. They did not tell me what to purchase or what to say about any product mentioned in these posts. Superior Honda believes that consumers and bloggers are free to form their own opinions and share them in their own words. Superior Honda’s policies align with WOMMA Ethics Code, FTC guidelines and social media engagement recommendations. Buying a car from anyone is a big deal. Especially when the car is used, there is a lot more research and negotiation when it comes to the deal. Often, if buying from an individual rather than a dealership, it’s a good idea to get your mechanic to take a look at the car. Below are a few of our best tips to get the best deal. Show Up Physically– auto dealers and salespeople are much more likely to give you leeway in a negotiation if you show up in person rather than start your inquiry by email or phone. While we do receive a lot of phone calls, it is mostly for basic questions. Once someone is actually interested in discussing the best car for them, they really need to come in, otherwise I think they may not be very serious about their purchase. Go to a Dealership– while used car lots have a large selection, they are not usually high quality. The highest quality used cars that you will find are going to be located at dealerships. 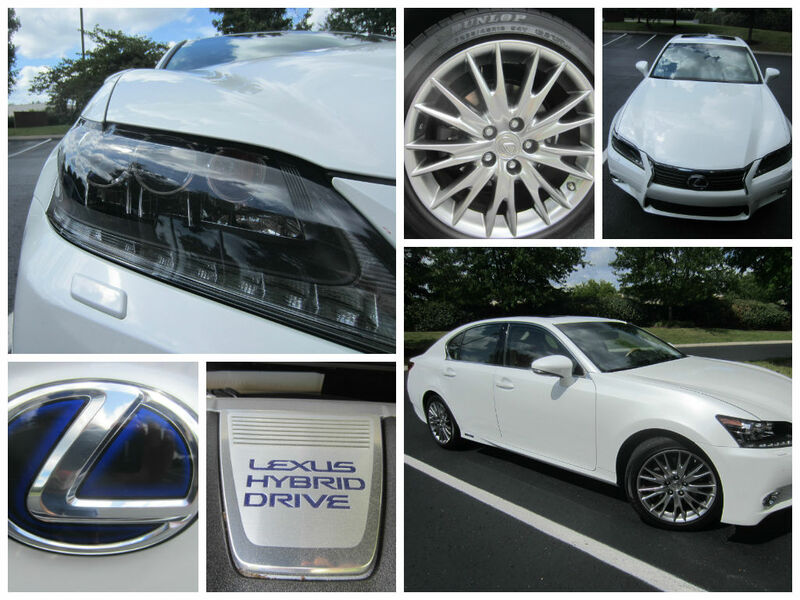 At these locations, you can browse similar priced cars, even if they aren’t used, they may fit your need. Also, salespeople and dealership employees are more knowledgeable than basic used car lots, or buying from an individual. Don’t Negotiate- well, actually you are going to negotiate, but use your first visit to simple inspect and gain information. Then, go back to the dealership on the last day of the month and see what price they are willing to drop. Another great negotiation tactic is to show up on days with poor weather. These slow days make a potential customer exciting and a salesperson may be more lenient. Overall, buying a used car is a great idea! They are usually in good condition, last a while, and often can come pre-certified. Talk to your local dealership soon to see what they have to offer! Max is a marketing assistant for Superior Honda, a new and used Honda dealership in Louisiana. 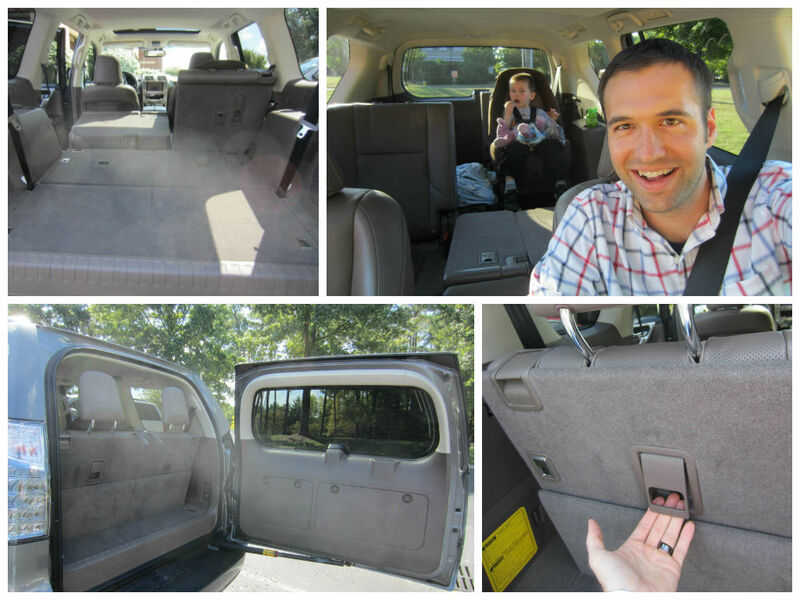 For Christmas break, I had requested to review the new 2015 Toyota Sienna, which I already did a mini-review on back a few months ago when Toyota flew me down to Jacksonville for their new reveal of the updated Sienna, Yaris, and Camry. I had wanted to spotlight the new Sienna’s “Easy Speak” feature, by loading up my extended family in the vehicle and taking a road trip to Birmingham for my son Jack to visit his best friend Sophie; as they recently met up at Opry Mills Mall to meet Santa, while we reviewed the Lexus: Dear Jack: Meeting Santa With Sophie At Bass Pro Shop (Lexus RX 450h Weekend). Turns out, all the Siennas were booked for Christmas. 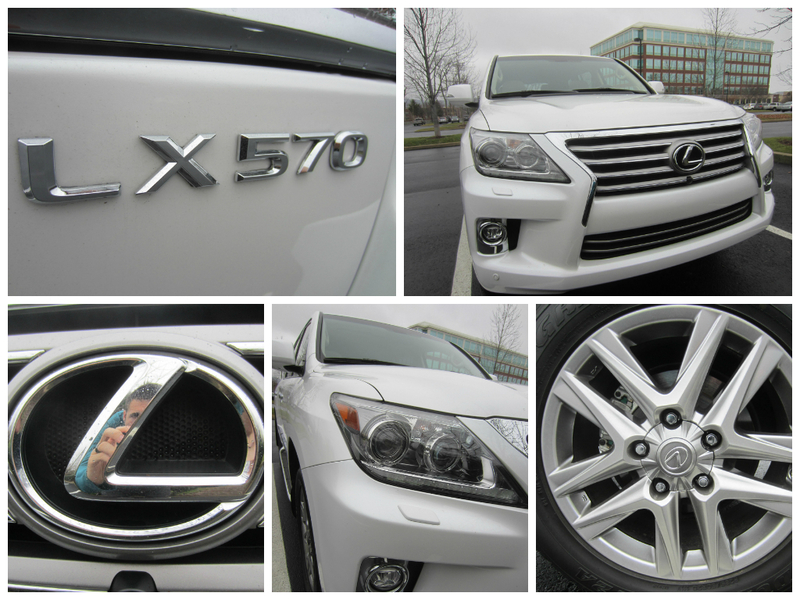 So instead, I was given a 2014 LX 570 to review instead. 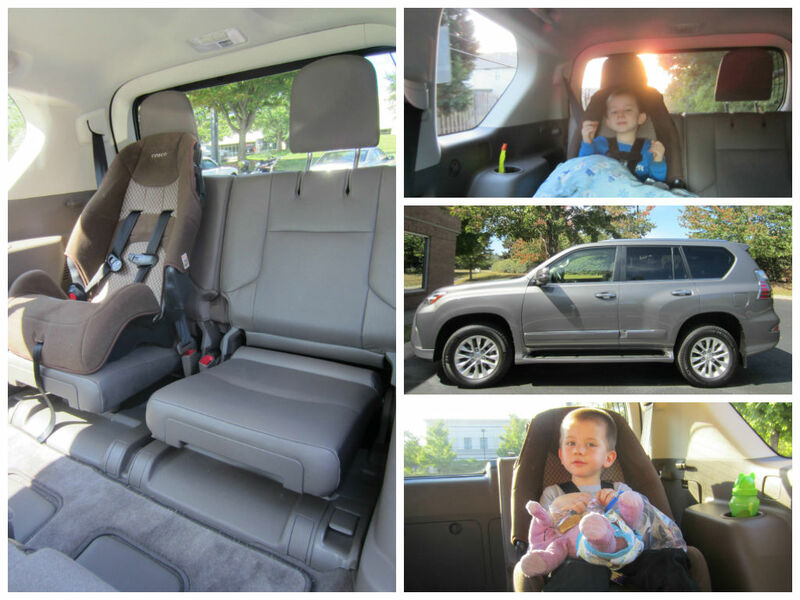 I have now officially reviewed my most expensive and most glorious vehicle here on Family Friendly Daddy Blog. 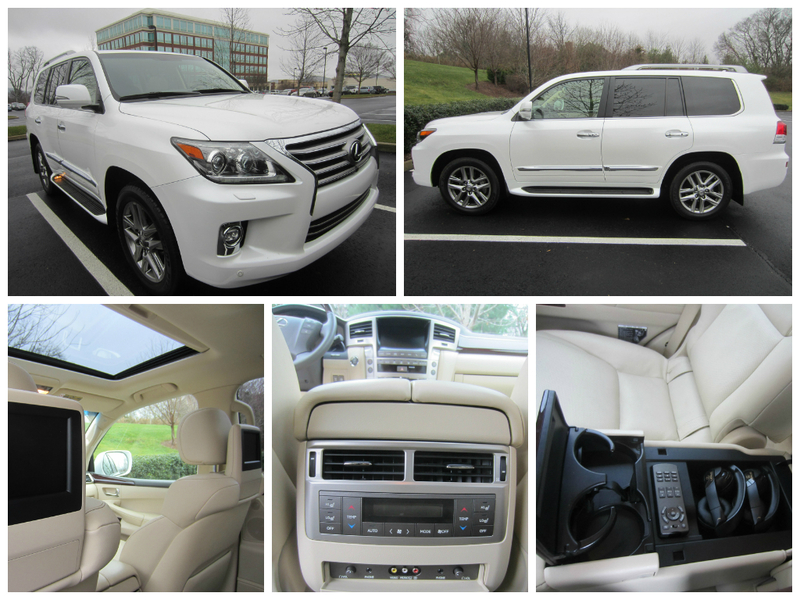 Imagine how nice and wonderful a Toyota Land Cruiser is. 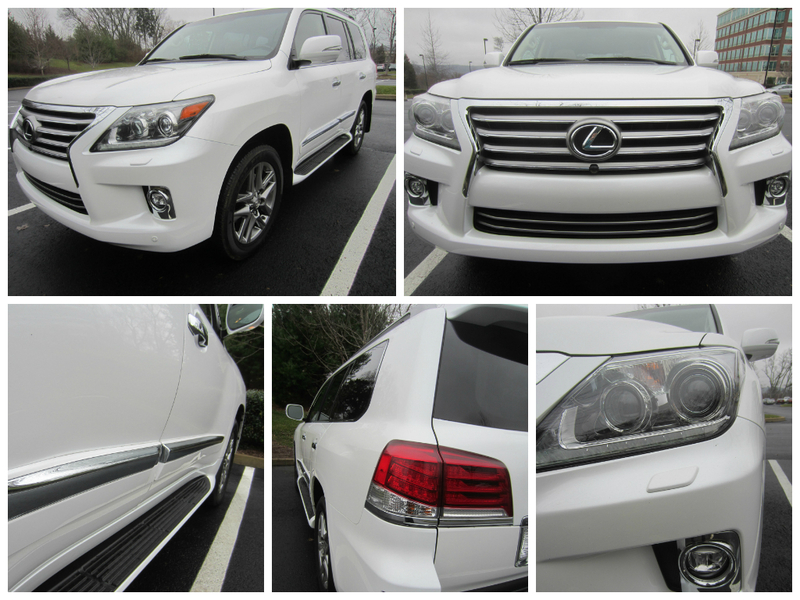 Well, this is the Lexus version… the $89,805.00 version, to be exact. 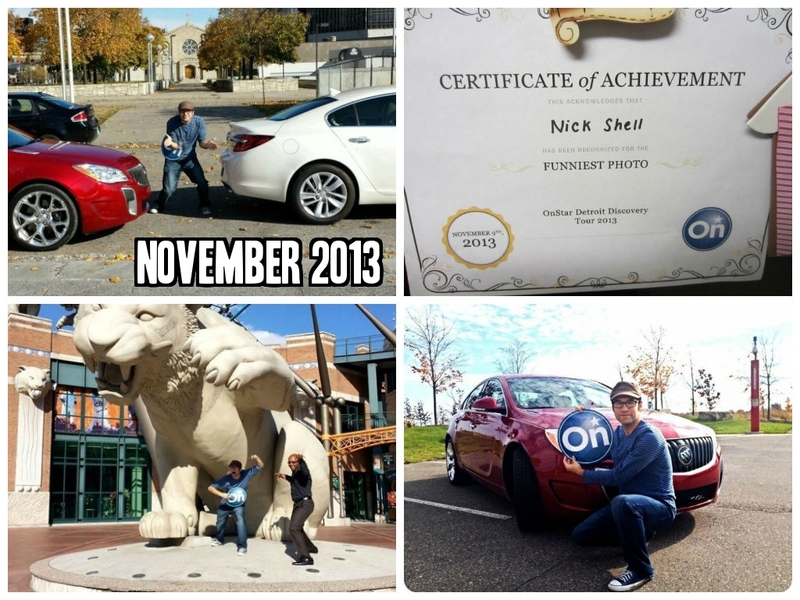 To say it was a privilege to be trusted with a $90K vehicle for a week; that would be an understatement. Another change of plans occurred when Sophie’s parents had to work the day after Christmas, the day we were supposed to meet her family in Birmingham. 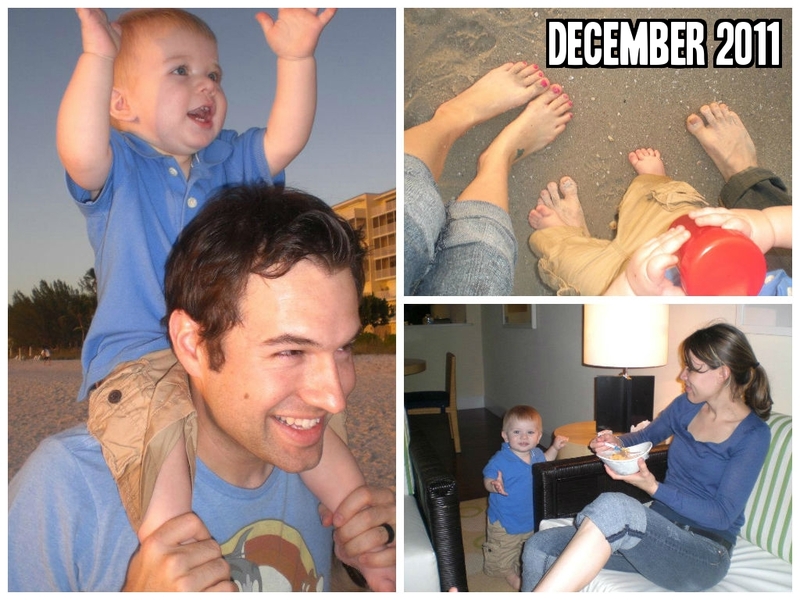 Dear Jack: The Day After Christmas Was Still Fun Too! This is an 8 passenger vehicle with 383 horsepower, 403 lb.-ft torque, built-in DVD players, and even a built-in cooler in between the front 2 seats, which runs off the vehicle’s A/C. Hope you’ve enjoyed my review, come back anytime! 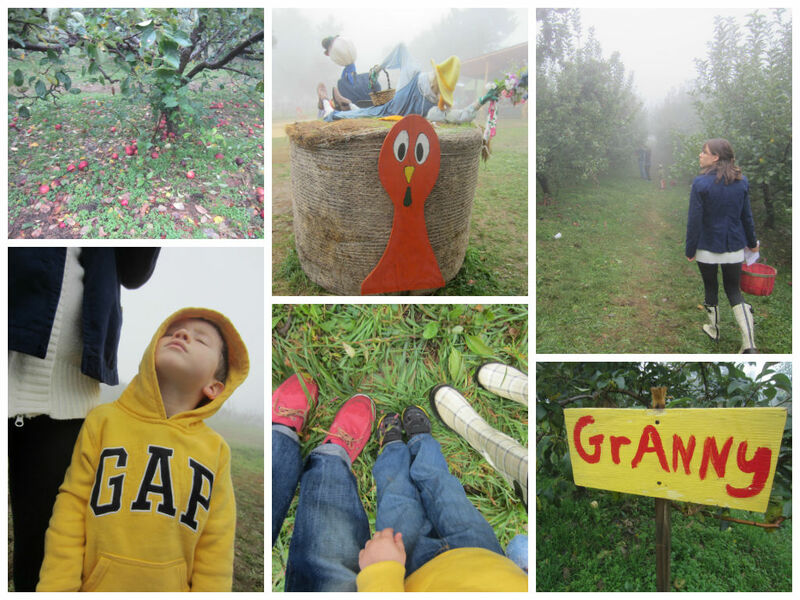 Back during Columbus Day weekend, our family took an adventurous and somewhat whimsical road trip to the glorious city of Asheville, North Carolina. 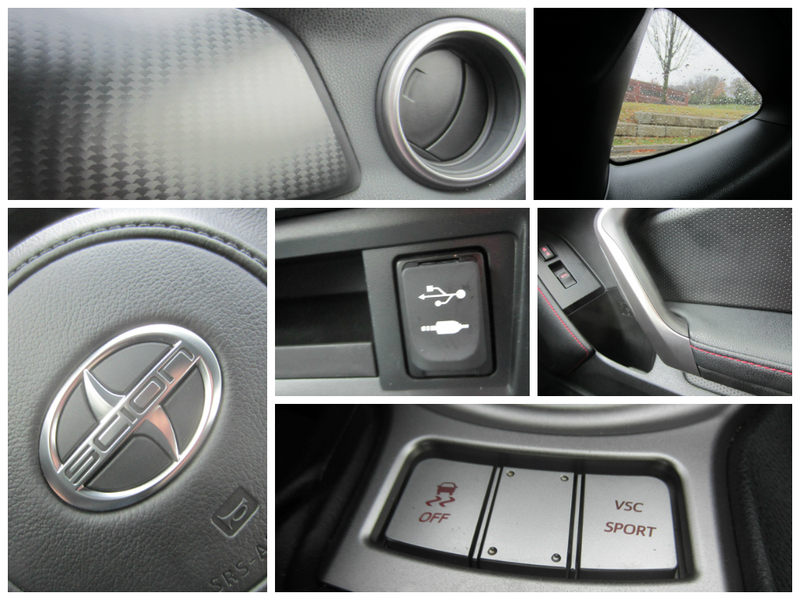 Typically when I review a car, I publish a story that specifically features the vehicle. This time around, though… I didn’t. That’s because General Motors asked me to write that post exclusively for their website: FastLane. It is an honor to be featured as a guest writer on General Motors publications page. I’ve mentioned before, I only endorse companies and products I believe in. In fact, I’ve now turned down several hundreds of dollars to endorse brands I would be ashamed to associate with. However, I have a lot of respect for General Motors. Regarding my new story on their website, I was able to feature their innovative implementation of 4G LTE on their vehicles. 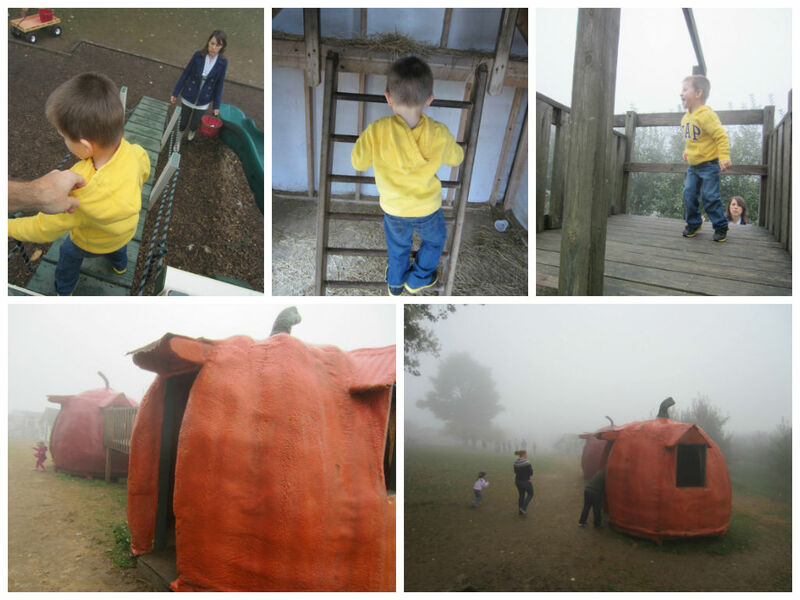 A few weeks ago in preparation for my son’s upcoming 4th birthday, I requested to review “something special” for him. 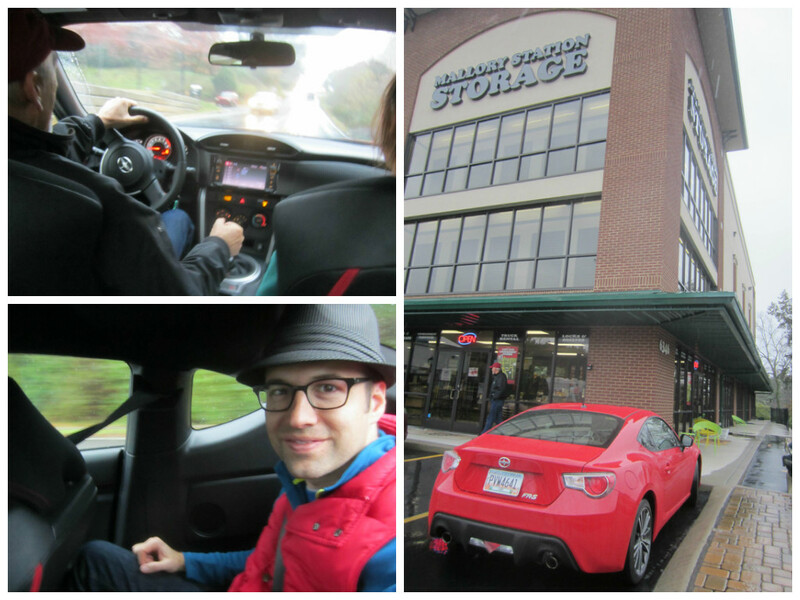 Therefore, a 2014 Scion FR-S was delivered to my home for me to review the week of his birthday. It really does look like the character from Disney’s Cars, doesn’t it? Obviously, this is a very sporty, sharp looking car. There is no denying that. 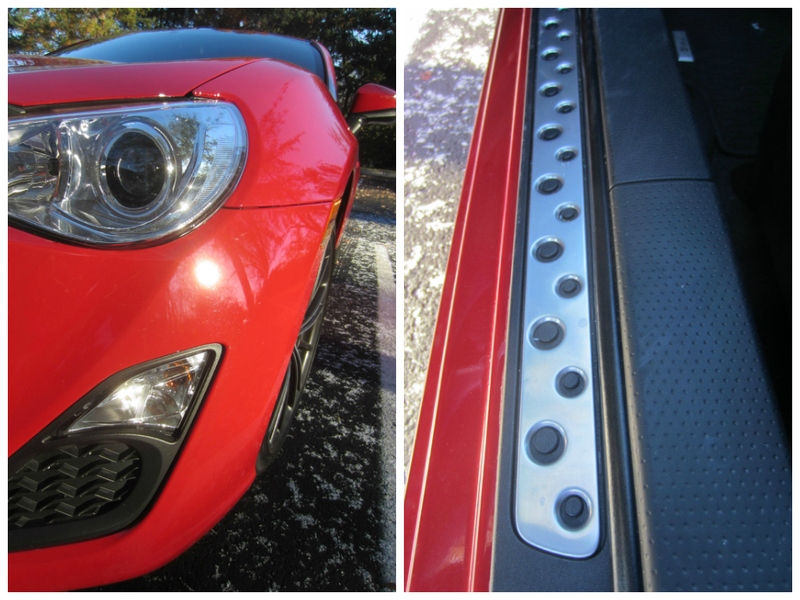 And to make sure I got the full experience on this sports car, I asked for the manual transmission. 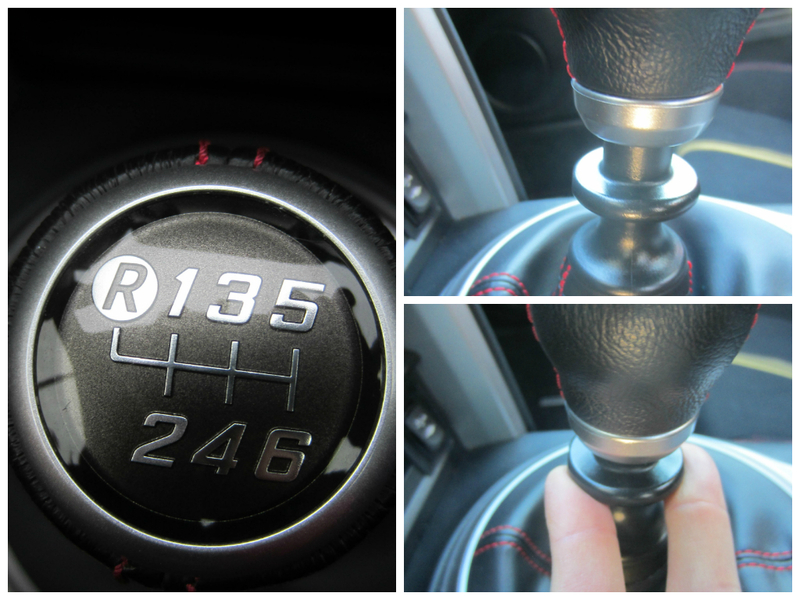 I’ve driven a stick shift since I was 15 and the Reverse gear has always been the bottom right section. It actually required some research to figure out how to use this apparently European style of a gear shifter. I noticed there was a lack of information on the Internet and even YouTube on how to shift the gears. The main problem I was having was simply getting the car into Reverse. You have to pull up on the “ring” of the shifter before it will allow you to move the shifter left into the Reverse gear. Once you move the shifter into 1st Gear from there, you will probably feel a slight vibration, sort of like a “triple click” so that you know you’re in 1st gear, not 3rd. That’s something else that may take some getting used to: the gears are not so much in the tradition squared “U” formation. They are more of a “V”; very tight. Again, this all takes some getting used to. It might literally require driving around the block a time or two, literally. You have to be pretty confident in your abilities to drive a stick shift to enjoy it. I feel this car is designed for that corner of the market that is still passionate about driving a stick. After all, if you’re like me, you probably see the ability of driving a stick shift as a lost art. This car is not for most people, which is probably why you don’t see an abundance of them at Toyota/Scion dealerships. 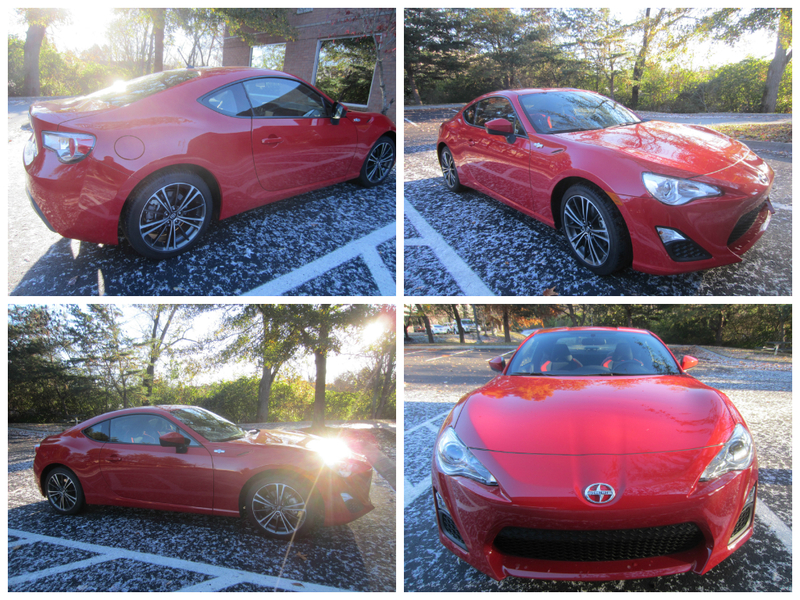 Chances are, if you’ve made it this far in to my review, you’re part of that demographic that the Scion FR-S is intended for. 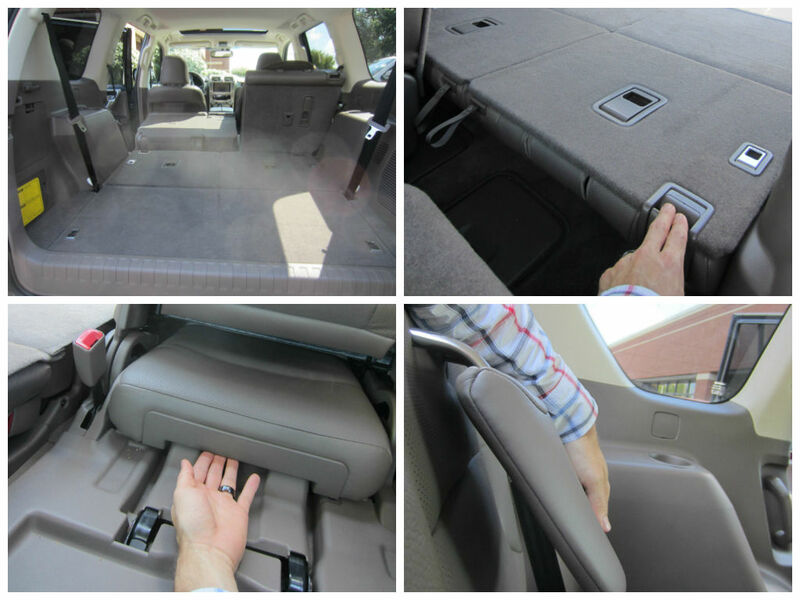 If you’re curious about the size of the back seat, you came to the right place. I rode in it for about 4 miles round trip to and from the storage facility (we’re moving across town); with my dad driving and my wife up front. I am 5’9” and 143 pounds. Sitting back in the seat, the top of my head was against the back windshield. Sitting straight up, my head cleared the ceiling by a half an inch. As long as my knees weren’t together, leg room wasn’t an issue. I sort of have to straddle the front passenger seat; which was not pushed fully back; only about half the way. Adults my size or smaller shouldn’t have too much of an issue for shorter trips. 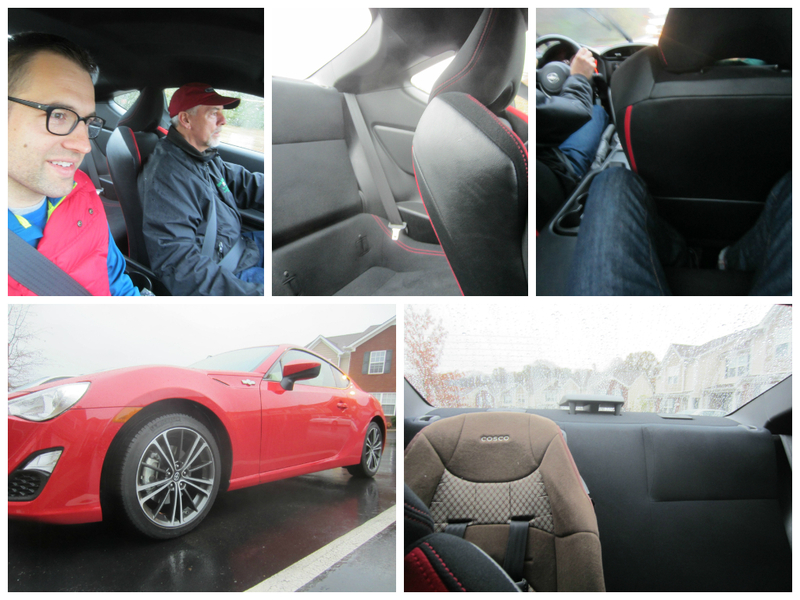 Granted, I don’t think anyone is expecting a “road trip worthy” back seat from the Scion FR-S.
After all, it’s a 2 door sports car. 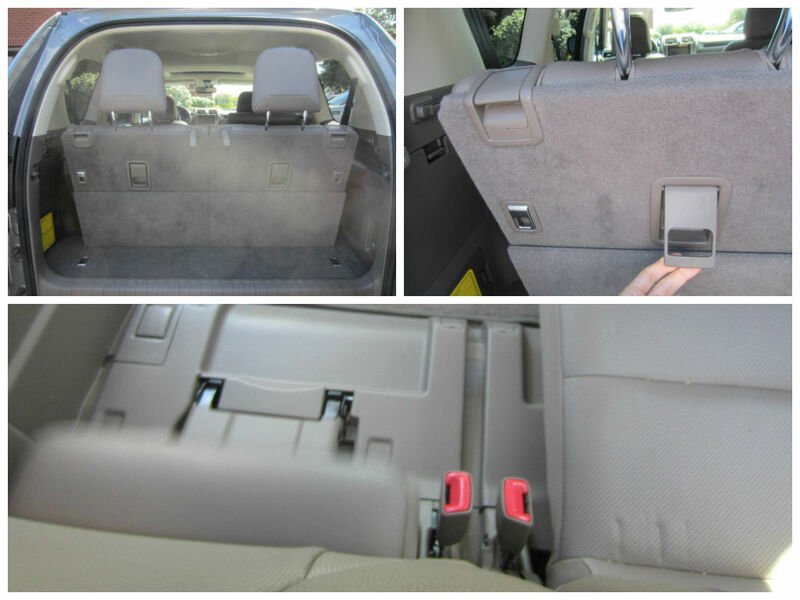 However, it does indeed have 4 seats and 4 seatbelts should the occasion arise. 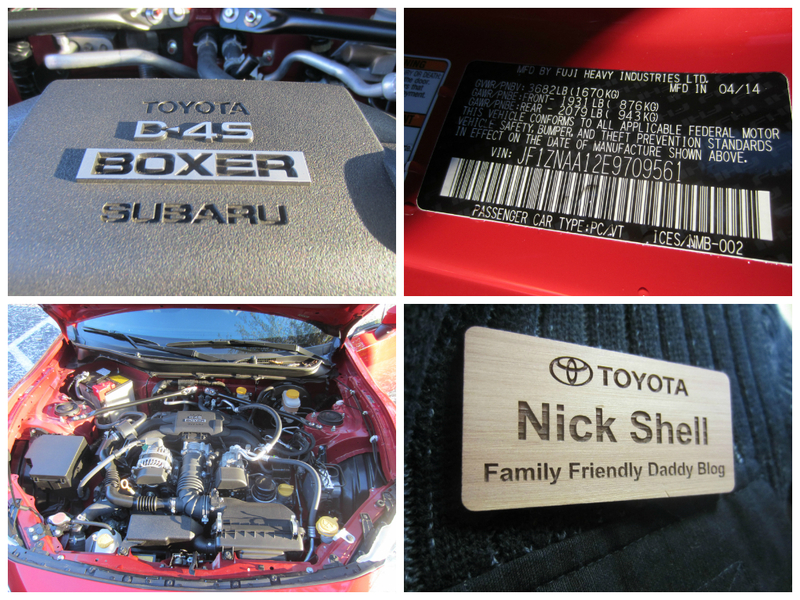 Lastly, I want to point out the obscure fact that the motor for the Scion FR-S is made by both Toyota and Subaru! 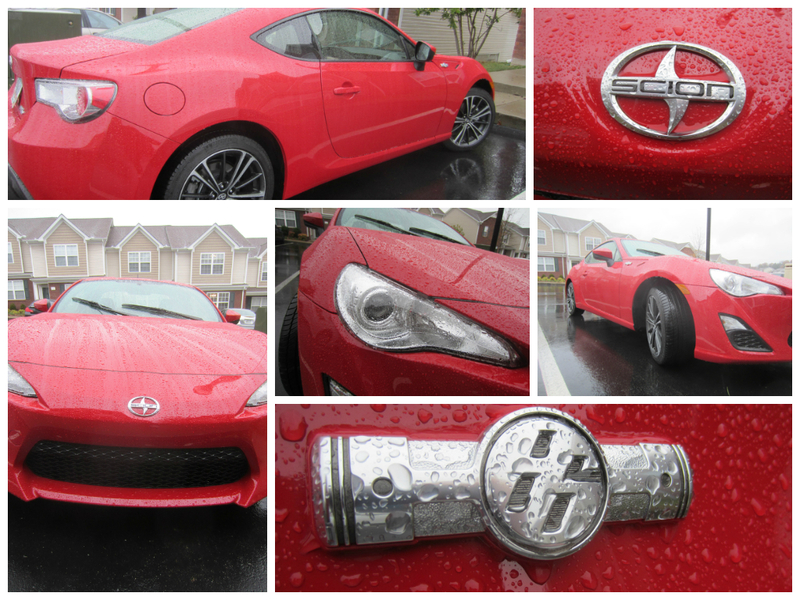 If you’re familiar at all with Scion, you know they are the sportier, younger sister of Toyota. Apparently, overseas, Toyota and Subaru team up for special projects; unlike here in America, where it appears those two companies are competitors. Notice the “86” emblem on the sides of the car. I suppose that’s a sort of “Easter Egg” that points to the fact that outside of America, this vehicle would be a Toyota 86, or a Subaru BRZ. As you can see from the dashboard display, I was averaging over 28 miles a gallon in this $25,000 sports car. 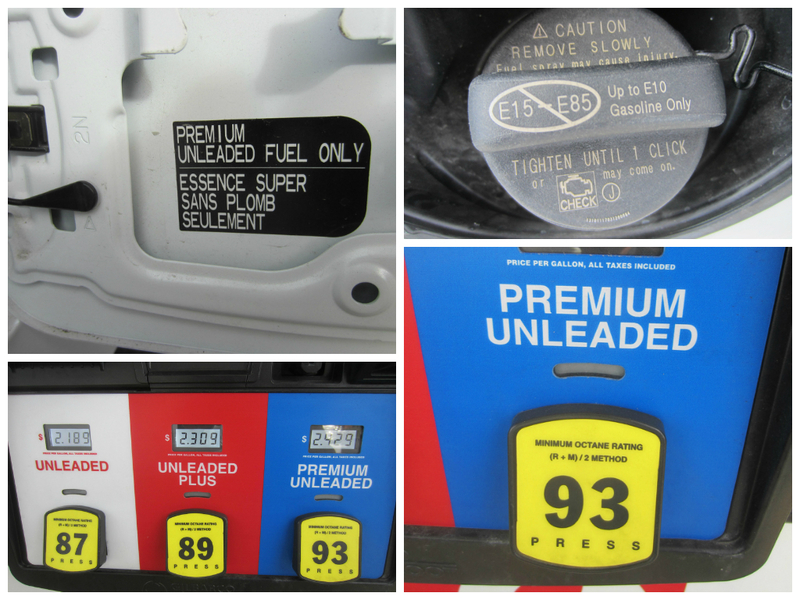 I get a free tank of gas with each car I review, and sadly, I didn’t even get through the first quarter tank. I could have easily spent another week driving this one! At least my brother-in-law and I got a chance to take it out for a spin down Broadway in Nashville late Saturday night. 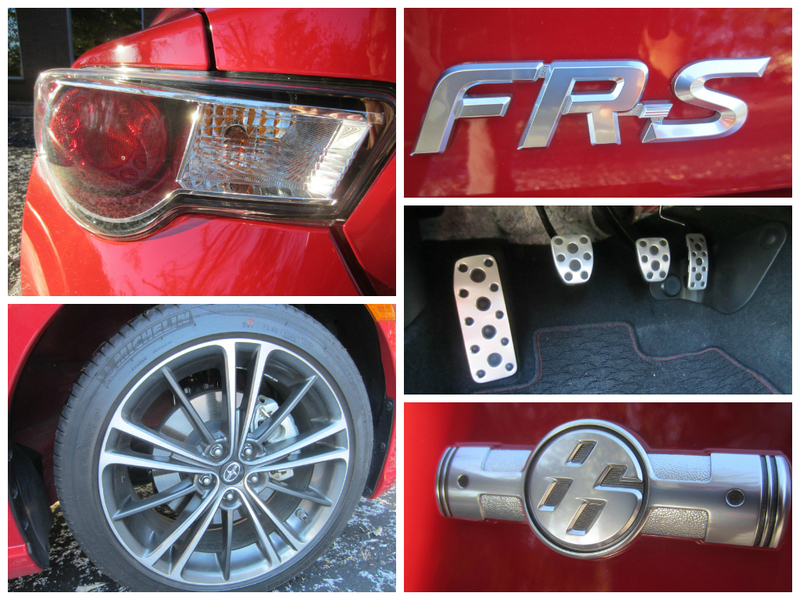 I’m all for answering any questions you have about the Scion FR-S. I really do feel there’s a lack of information on the Internet about this car, so I’m hoping to change that. And if you dig this t-shirt, click here to get it for the lowest price on Amazon! 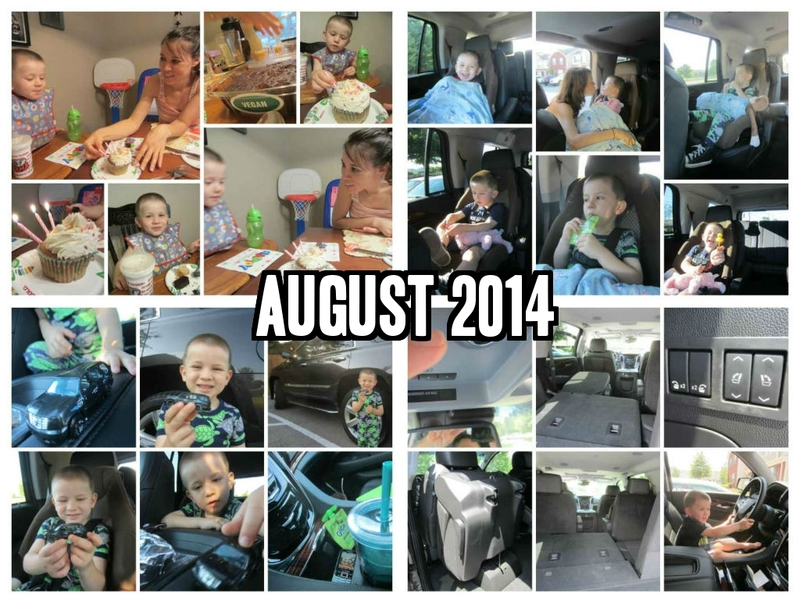 Third row seats in SUVs are so hot right now! 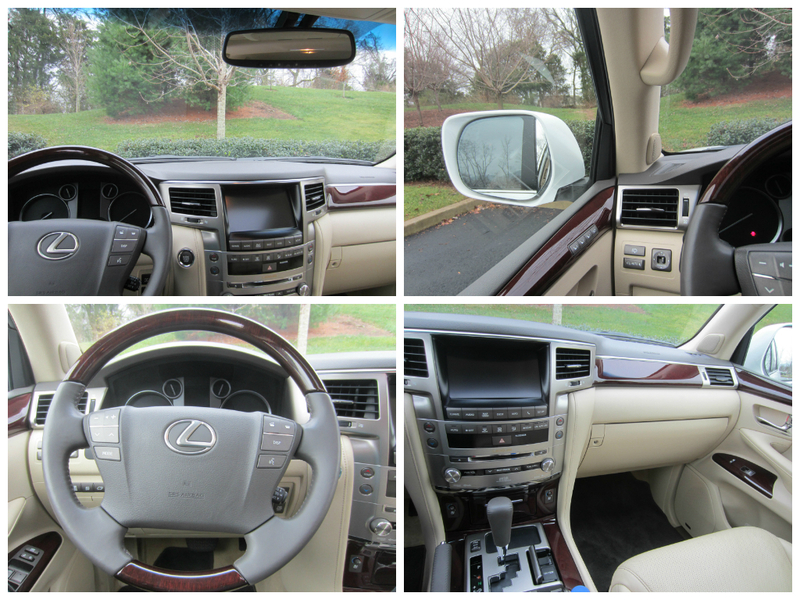 And chances are, if you’re reading this, you’ve recently purchased a 2014 Lexus GX 460; or you’re leasing or renting one. Even though it would have been much more practical for my son to have sat in the 2nd row seat for the past week, which included a 5 hour round trip road trip, he liked the very back better. He was able to have a place for his sippy cup, blanket, vintage Transformer toy from my own childhood, and his favorite stuffed animal which he clothed in his own underwear. Now, let’s get to what you came for. 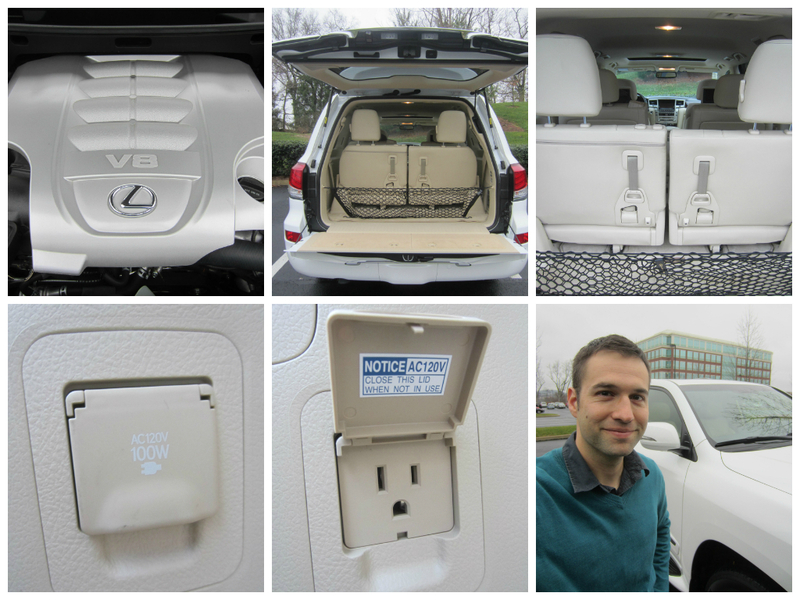 In just a few simple picture collages, I hope to show you that it’s actually pretty simple to fold up and down the 3rd row seats of the 2014 Lexus GX 460. The 1st step is to unlock the back door using your remote. Then pull the door handle open, on the left side of the license plate. Once you swing out the back door from left to right, you’ll see some interesting things. On the door itself are two panels, which after you open them, you’ll discover a roadside tool set on the left and a 1st aid kit on the right. 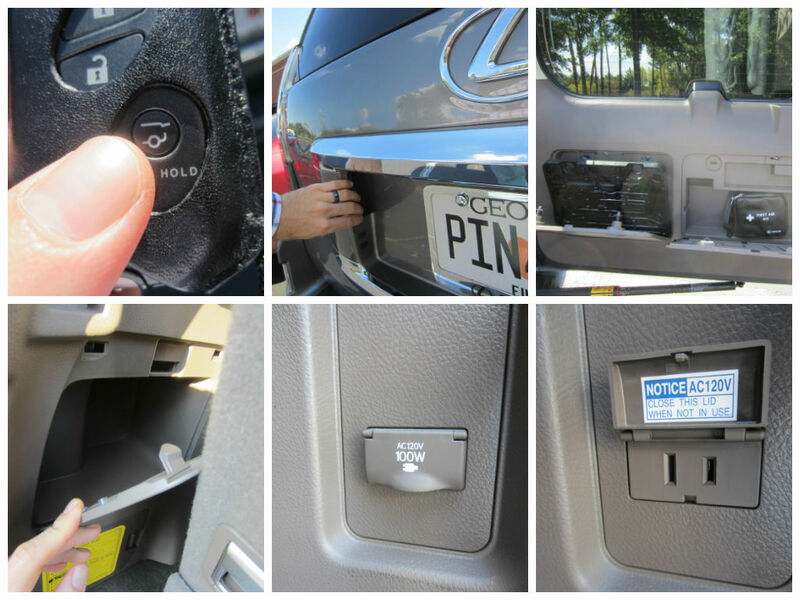 Turn facing the front of the vehicle and on the right interior side you will see a convenient power outlet; AC 120 V, 100W. That’s the kind you need for your electronics! If you face your left, you will discover a secret compartment to hide and store whatever you can imagine; whether it be rare golden coins lifted from the Titanic (I won’t ask how you got them), or simply just tickets to the upcoming Dave Matthews Band concert. Oh yeah, the seats. Let’s learn how to fold them up and down now. Pull the lower handle you see on the back of the seat. What that does is automatically pulls in the base of the seat in front you. See my “action shot” below. Now you want to pull up the ribbon handle which allows you to fold in the head rest. To actually fold the seat down, left up the latch on the back shoulder, then push the seat down until it becomes the floor. Follow those same steps for the other 3rd row seat and you’re done. 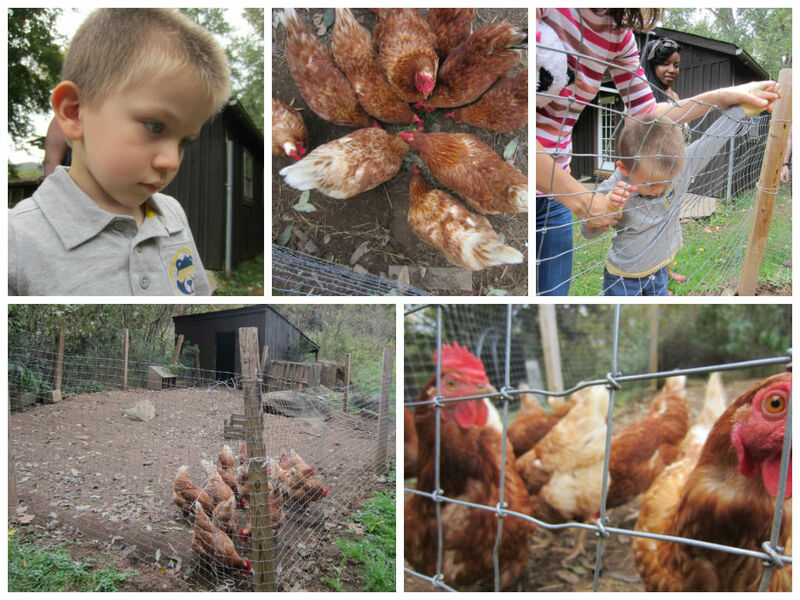 Your view should look like the upper left corner shot in the collage below. 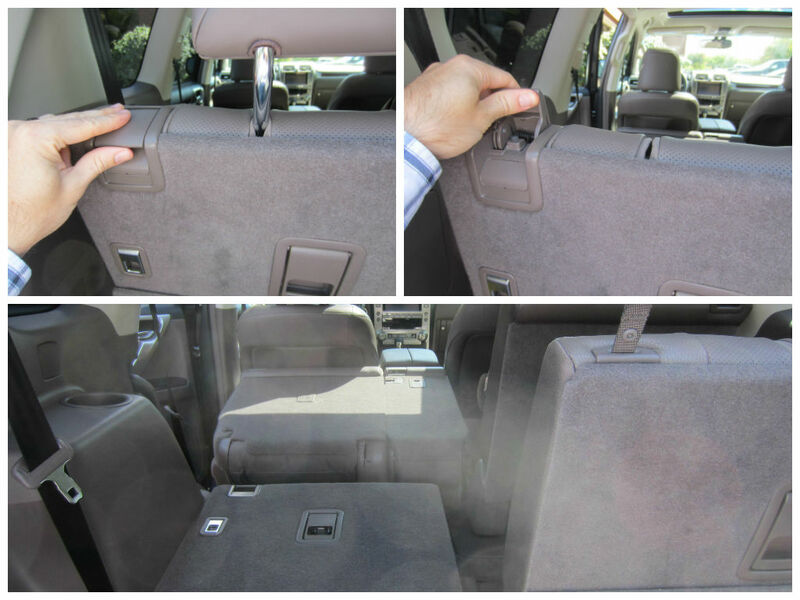 Just lift up the “back shoulder latch” and push the seat up, while standing next the vehicle with the back passenger door open. Now you need to pull out the base of the seat again by pulling a tray right underneath the seat base. And don’t forget about those head rests! While it may have taken 2 minutes and 13 seconds for you to read and process this information, I’m confident that once you do it a few times, you’ll be able to fold the 3rd row seats up and down in less than 30 seconds. 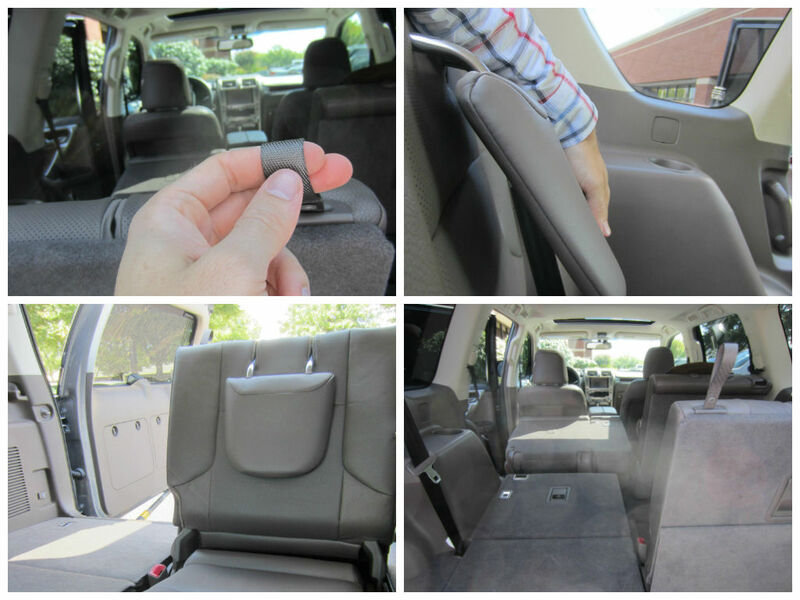 Hopefully this is now officially the most entertaining review of how to fold down and up the 3rd row seats of a 2014 Lexus GX 460 that exists on the Internet! That’s sort of what I was going for, at least… Thanks for reading! Oh, and instead of boring you with long explanations, I’d rather just show you in pictures. You might laugh at my phone, though. It’s not a smart phone. So first go to “menu,” which is likely a button on the mouse; near the gear shifter. 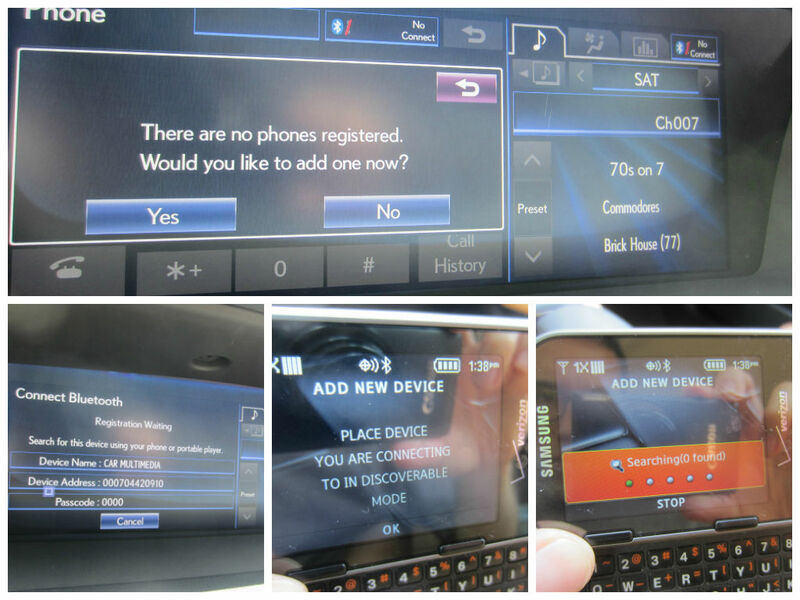 Once the “add new device” option shows up on your phone, direct your attention back to the Lexus, choosing to “register” your phone with the car. After that, you should be good to go. 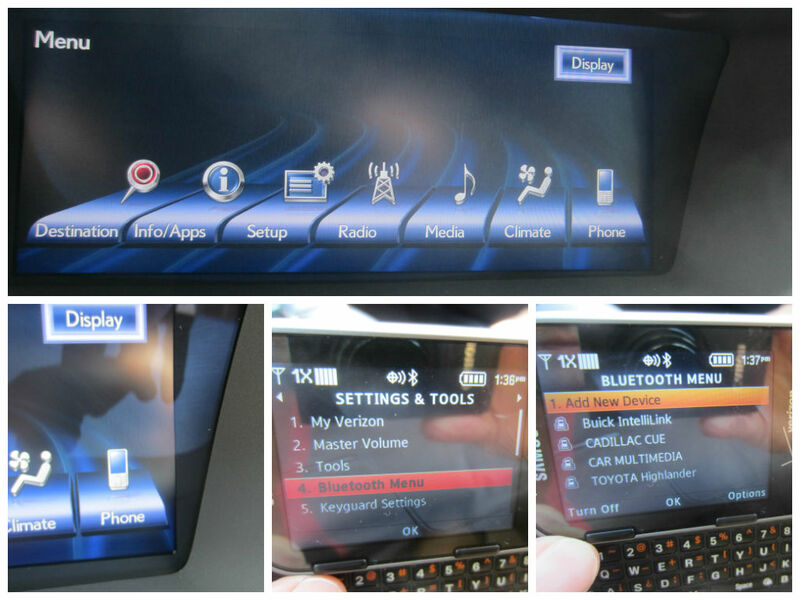 The next time a call is made or received, you’ll be able to carry the conversation over the car speakers. This whole process takes less than a minute once you know what you’re doing. Try it out. Let me know if you have any questions. I’m here to help. While I have been steadily (nearly weekly!) 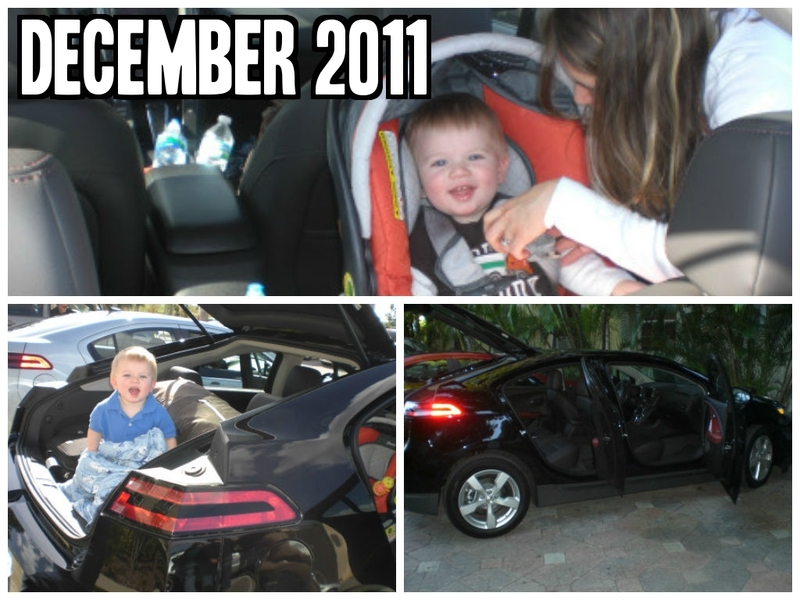 been reviewing cars from a family friendly perspective for a solid year now, it’s something I’ve actually been dabbling in before that; since November 2011. 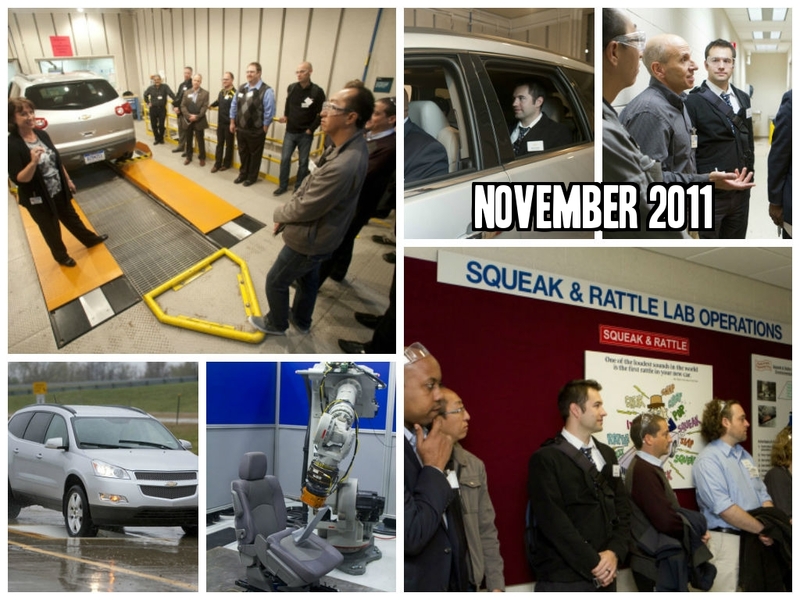 The first time they invited me to Detroit was back in November 2011 to check out the Chevy Traverse (see Rise Of The Dadmobile: The Chevy Traverse and GM Sees Beyond Stereotypes), which marked the very beginning of my now long list of car review stories. 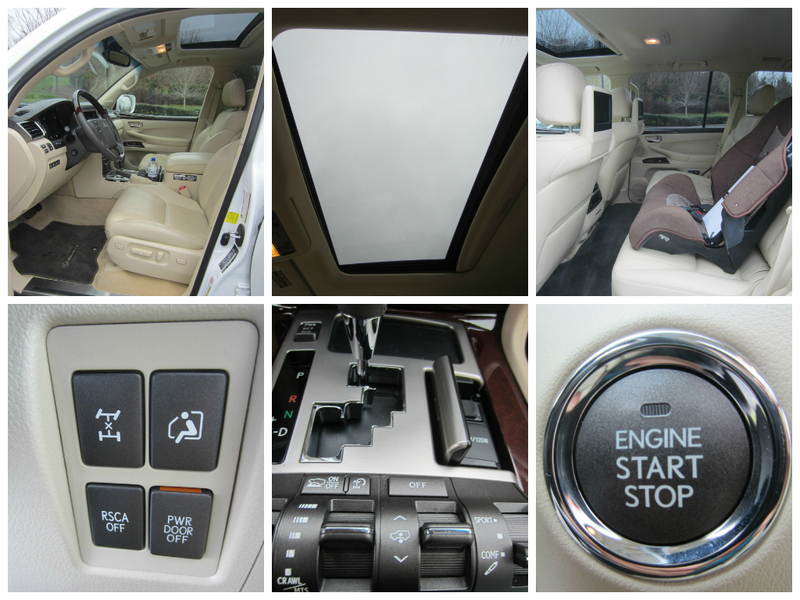 Plus, I reviewed the 2015 Cadillac Escalade a couple of weeks ago. So over the past couple of years, I’ve become quite familiar with GM vehicles. In fact, my college car was a 1994 Oldsmobile Cutlass Supreme. And when it comes to Buicks, my Italian grandfather loved them. He had owned both a Park Avenue and a LaSabre. But the demographics of who is most attracted to Buicks has been shifting in recent years, as the age of the average Buick buyer has lowered. So while I did get to drive the new Buick through Detroit last year, I have been eager to try one out where I live in Nashville, TN. Well, I got my wish. 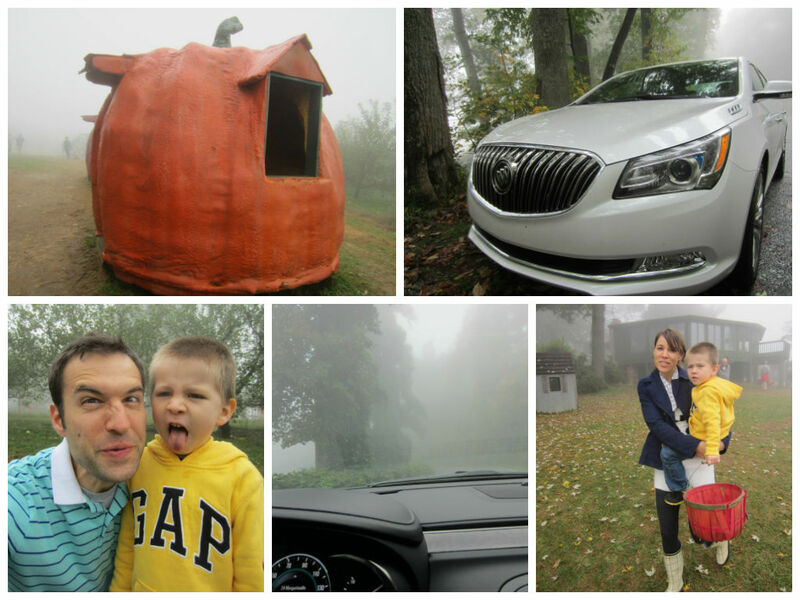 Our family had the privilege of getting to review/model a 2015 Buick LaCrosse, which let me point out, is 4G equipped. 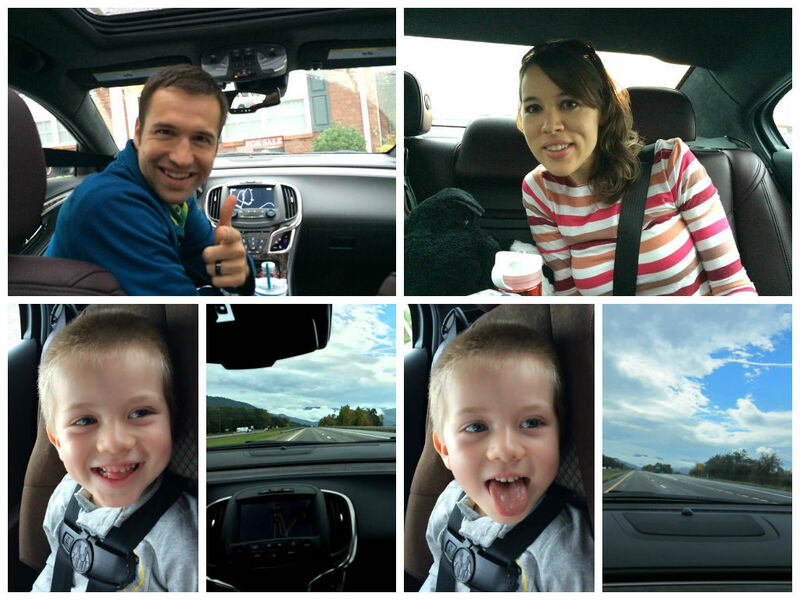 I can honestly say that for our Labor Day Weekend road trip from Nashville to Chattanooga to my hometown of Fort Payne, AL, and back, our son (age 3 years, 9 months) has never had a more peaceful ride. 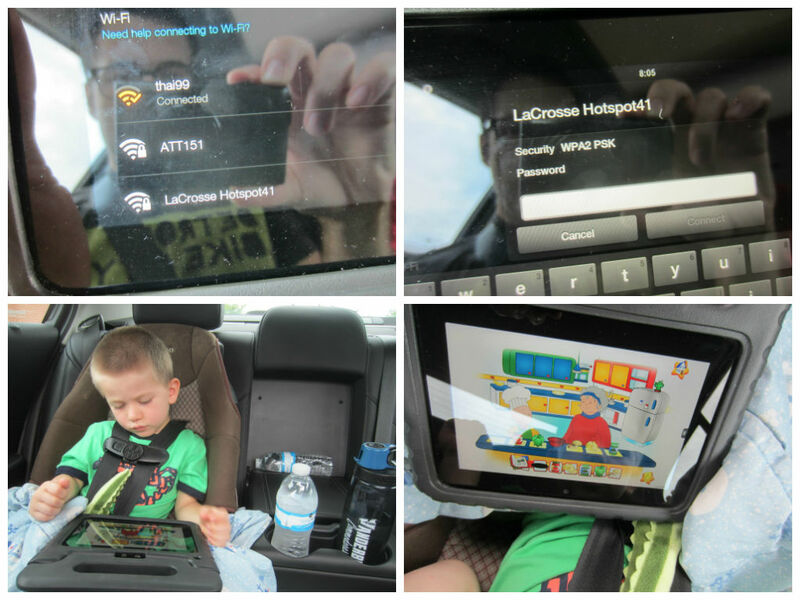 He was too busy playing learning games on the Kindle in the back seat. Just like any cool coffee shop, certain GM vehicles now have Wi-Fi. 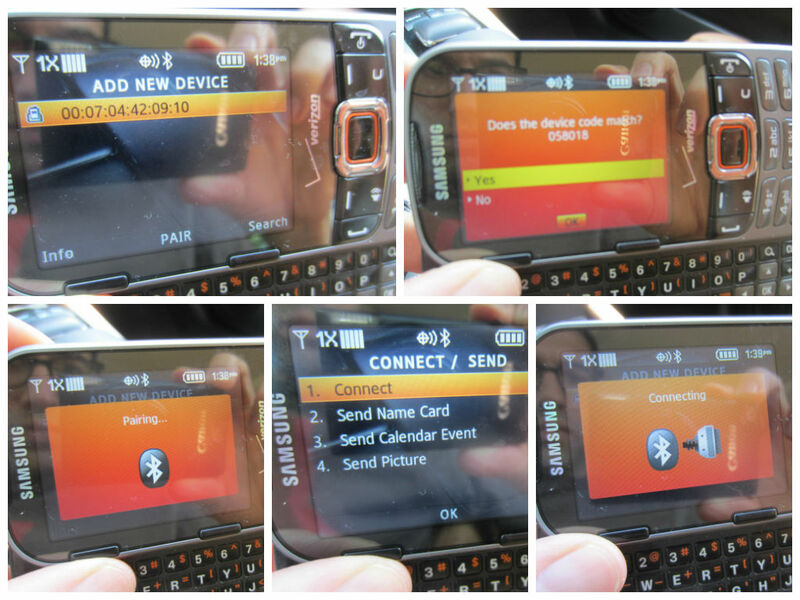 See my recent Syncing To 4G and Using OnStar Remote Link App on GM Vehicles to read what I wrote on how to connect to the 4G in these vehicles. It’s really simple, though. 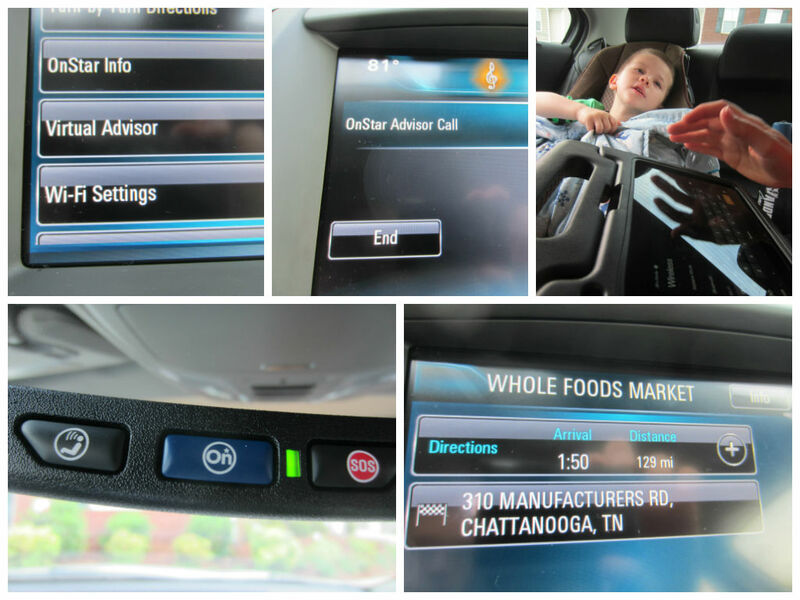 But if all I have to do is press one button (the OnStar button) and ask the friendly Michigan-accented person on the other end to send “Whole Foods in Chattanooga, TN” to my GPS, then I’m going to do it every time. 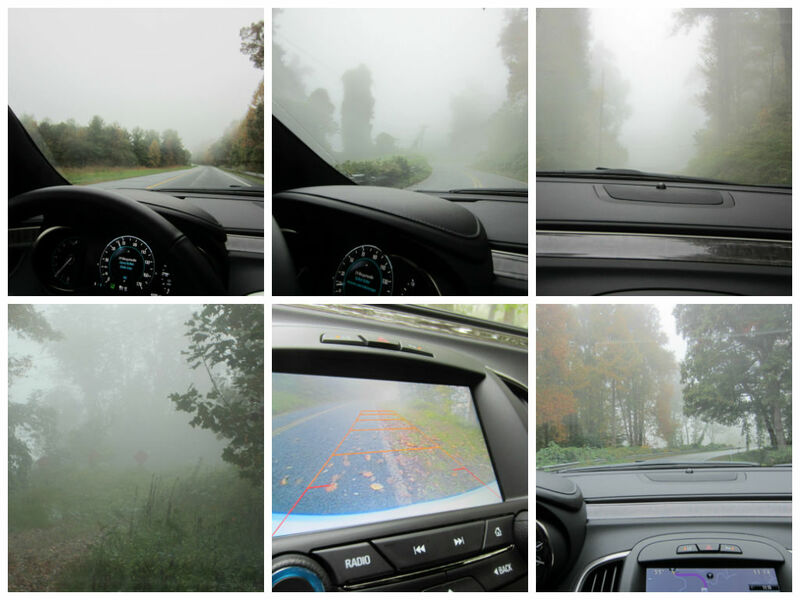 During Labor Day Weekend, I took advantage of OnStar’s help no less than 8 times. 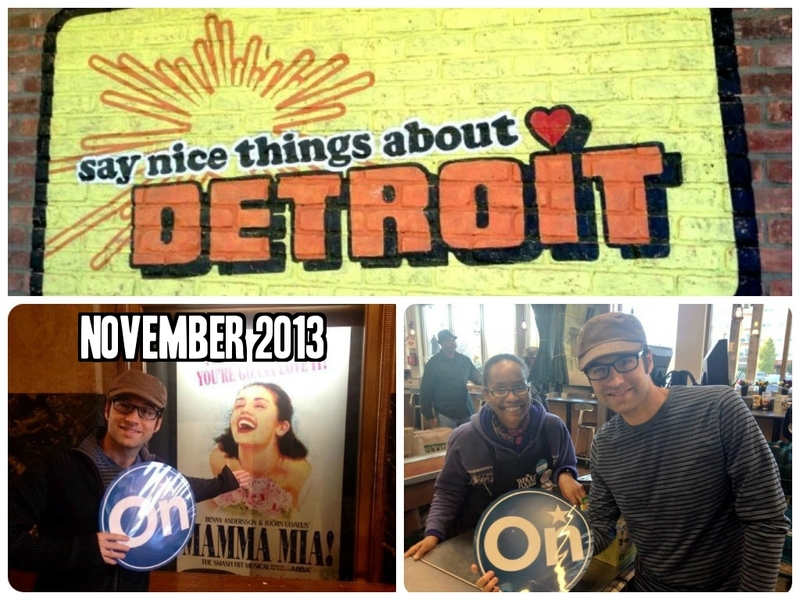 I learned not to be shy about it after my last Detroit trip to the OnStar Headquarters. Needless to say, we had a very fun-filled and random road trip. 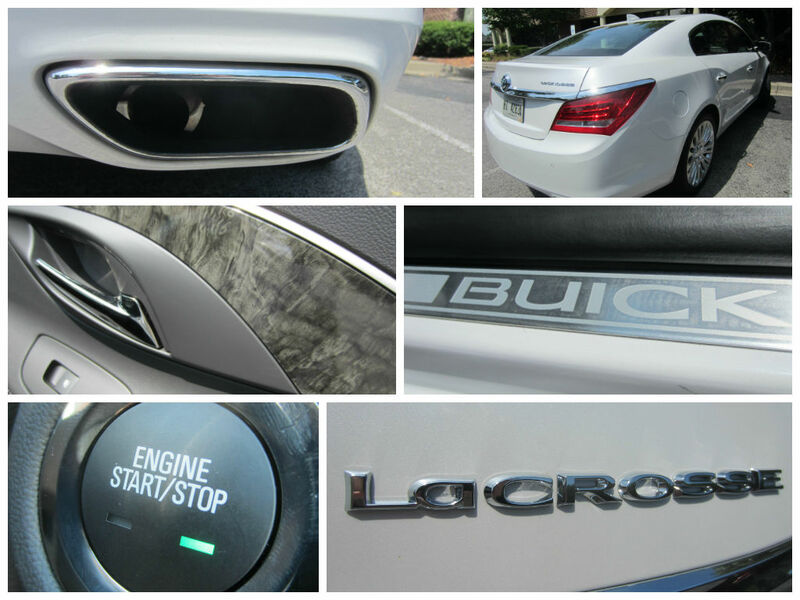 Be on the look-out for my upcoming story, 4G Equipped 2015 Buick LaCrosse: Labor Day Weekend Family Friendly Review.